Members earn 10 Points on this purchase! 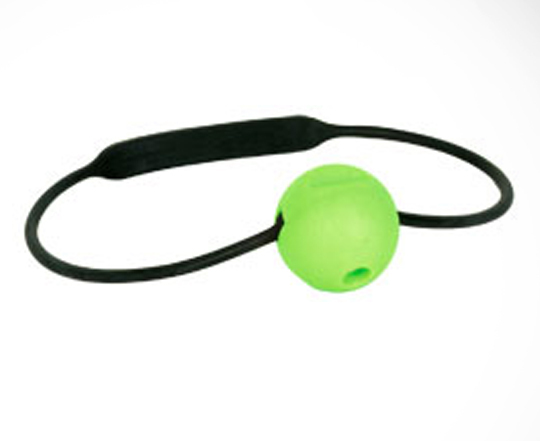 The XS Scuba Tank banger is designed to fit over a 7.25″ or 8″ diameter cylinder. Allows you to notify divers your area underwater your whereabouts.